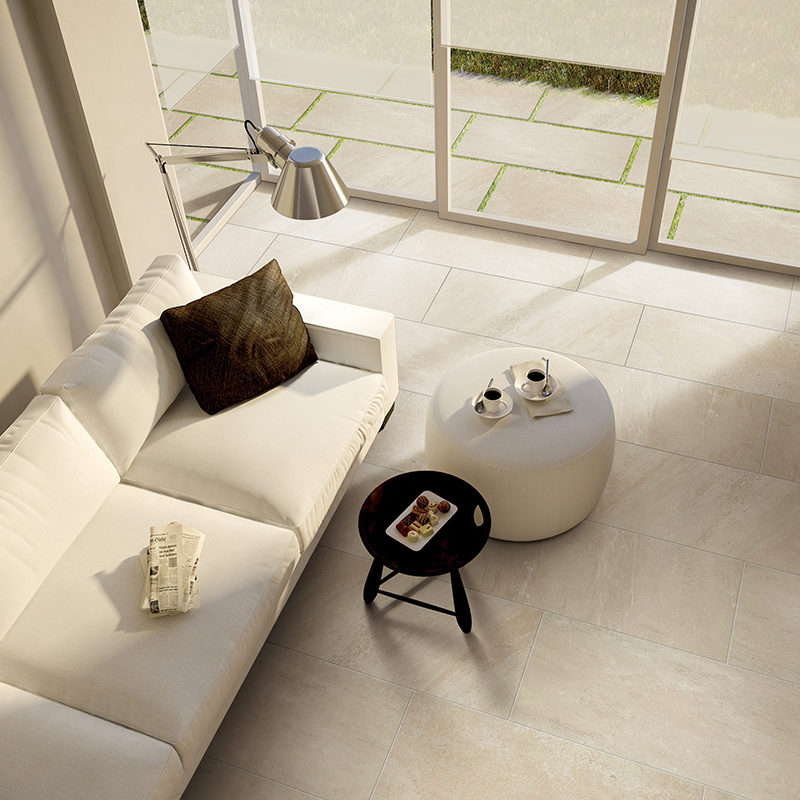 20mm Porcelain Pavers…the ultimate paving solution! 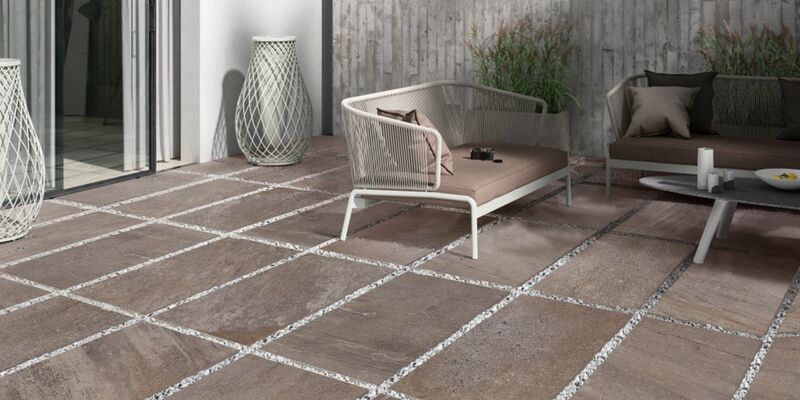 If you are looking to create sophisticated outdoor areas that demand outstanding technical performance, then 20mm porcelain pavers are the ultimate solution for you and your project. 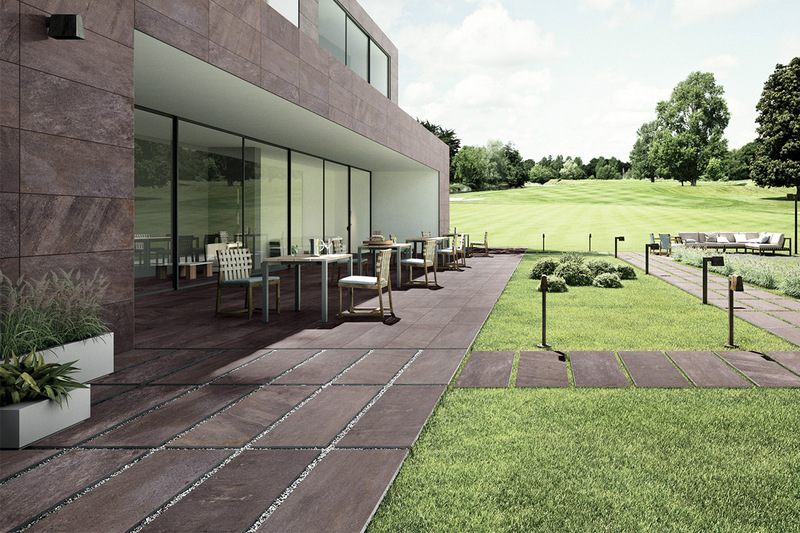 Designed specifically for the outdoors, 20mm porcelain pavers are incredibly versatile and durable. 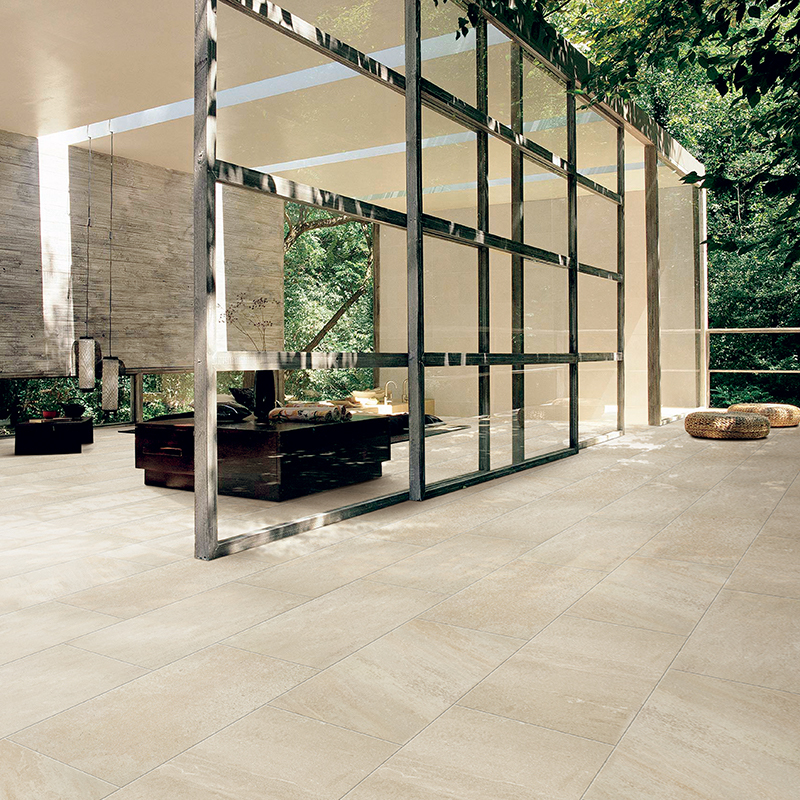 It brings all the aesthetic and technological benefits of interior porcelain flooring to your exterior landscape areas. 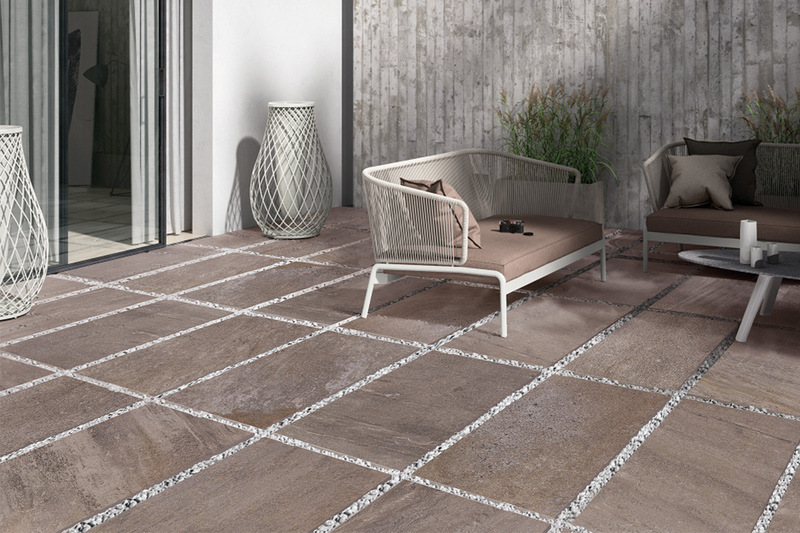 If you are contemplating an outdoor project, from a small residential patio or driveway, to a large public walkway, take a moment to learn more about this innovative architectural product. 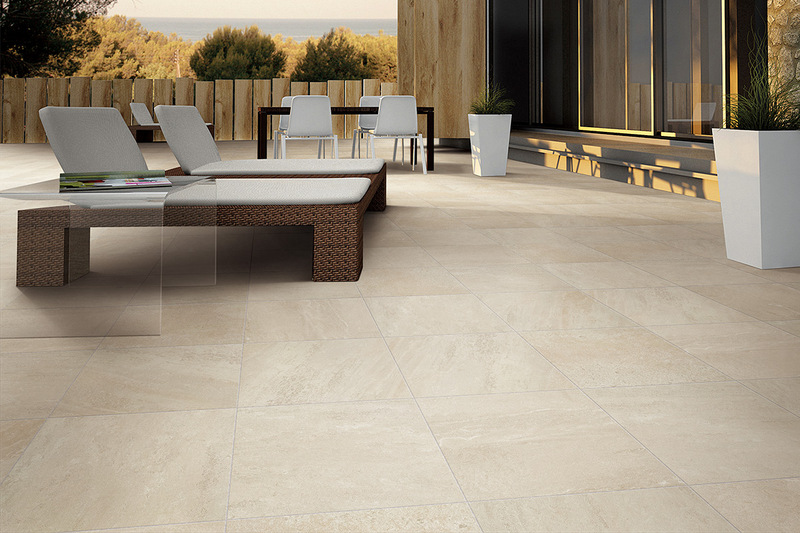 To browse our stock range of Viewtech 20mm porcelain pavers please click here. 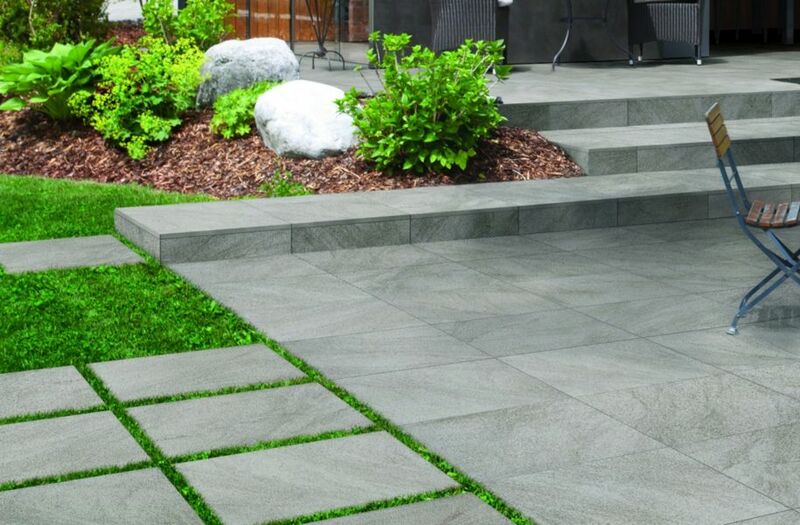 Excavate the area to be paved and level the substrate making sure you leave at least a 2% slope across the area. 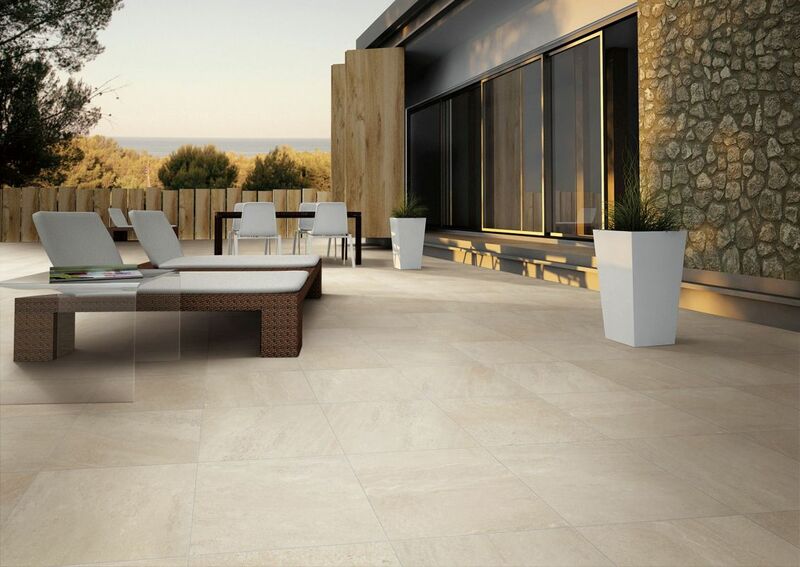 The original 20mm paver design emanated from the need to repair and maintain roof-top balconies and exposed internal deck and patio areas whilst retaining the benefits of porcelain tile. 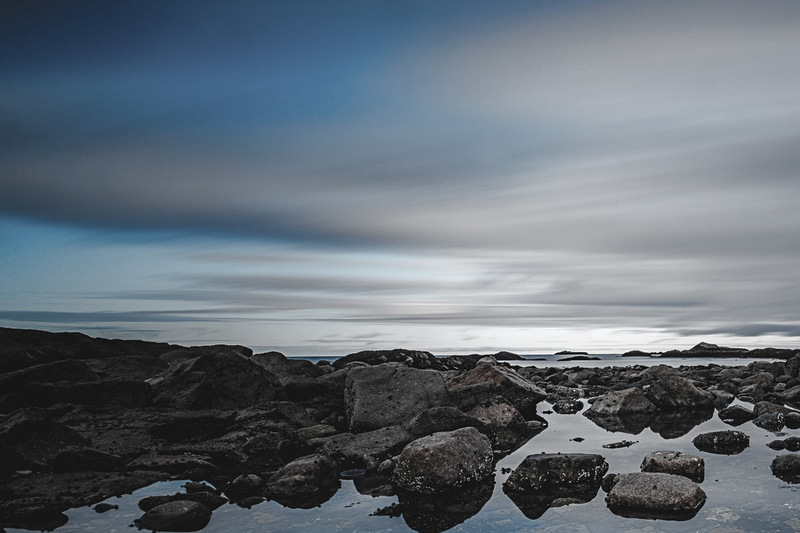 As time has progressed, many national council regulations also now require these elevated deck jack systems on any area above ground level over existing floors and building spaces. 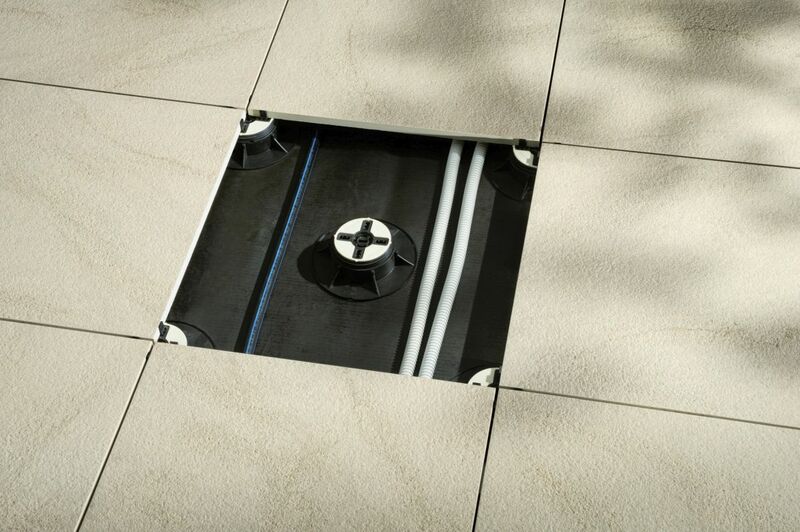 These elevated deck jacks allow the tile surface to float above the substrate below and enable access to cabling, plumbing or waterproofing at any point with ease. 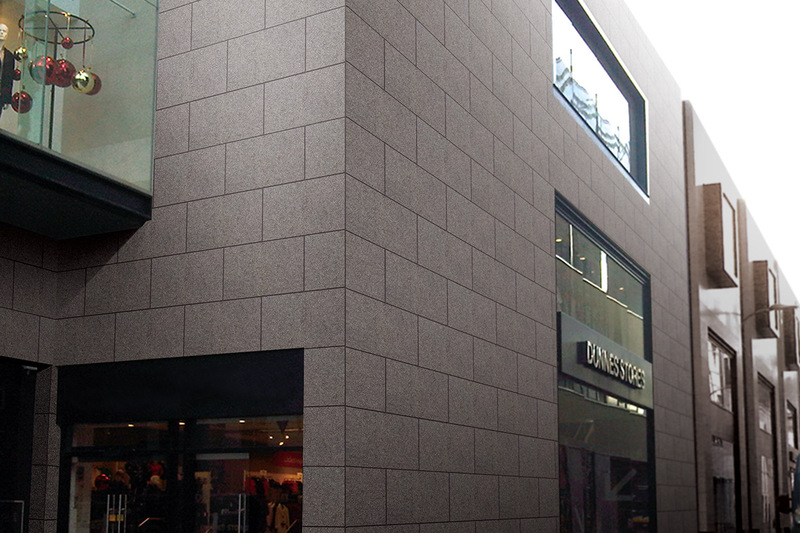 Direct adhesion remains a popular and recommended option in high or heavy transit spaces. 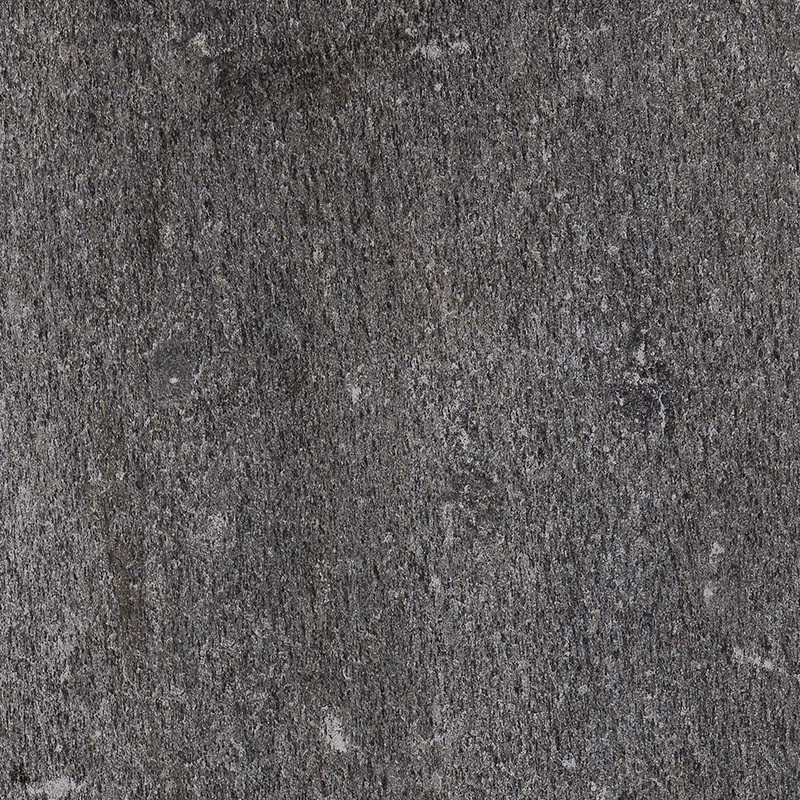 The ideal laying solution for outdoor driveways, car parks, garage ramps, as the laid surface is extremely resistant to both dynamic and concentrated loads. 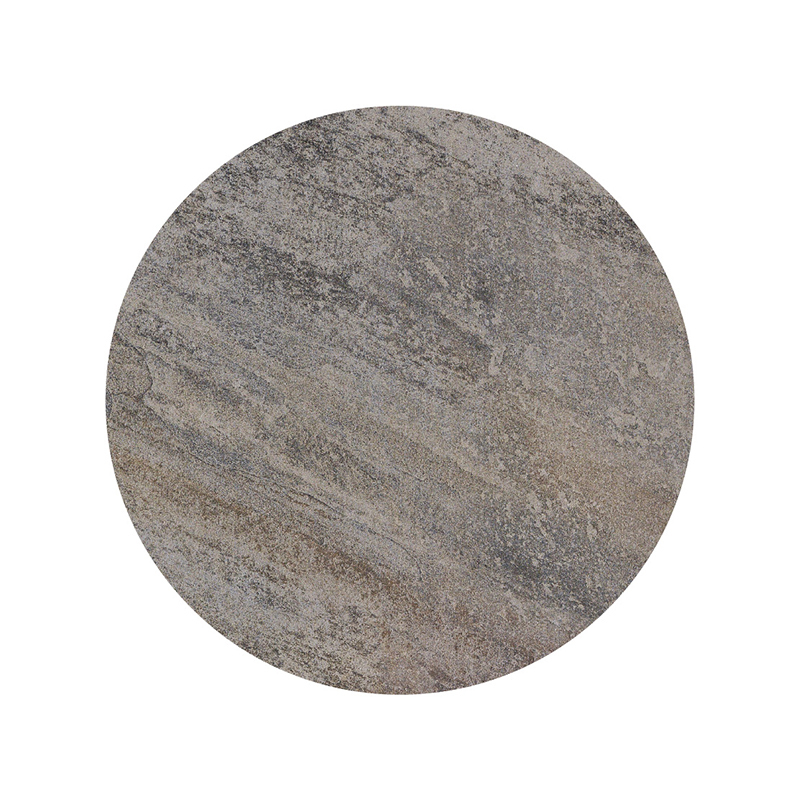 Expansion joints are recommended, and the gaps between the tiles must be filled with a cement-based grout.